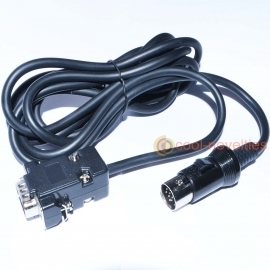 The use of this adapter allows RGB scart devices to be connected to professional video monitors (PVM) with BNC inputs. 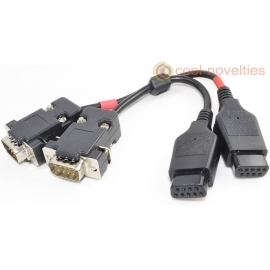 It provides a simple and easy way to connect your devices to monitors with BNC connectors, eliminating the need for special BNC cables for each and every device. 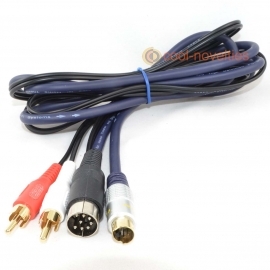 If your monitor has a mono audio input we recommend the use of a phono plug to twin socket adapter - available from our store. 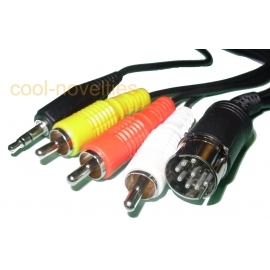 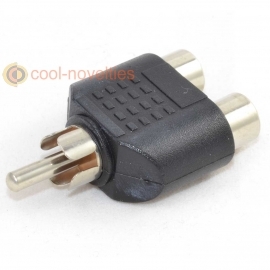 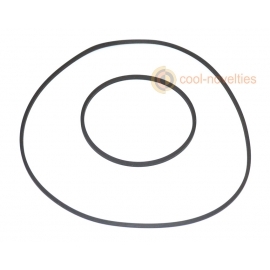 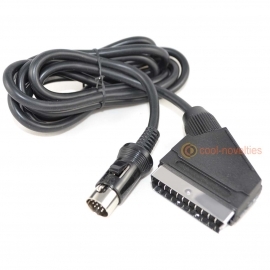 This cable effectively adds a SCART connector to the Sony PVM to enable RGB devices using Composite or Luma sync signals to connect easily. 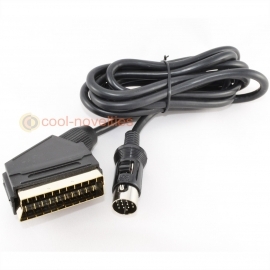 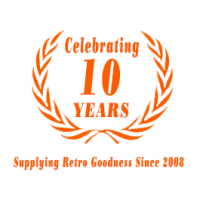 I use this monitor with several retro computers and consoles for which I have already made or bought an RGB SCART cable for (see this sellers other items). 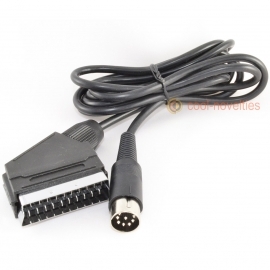 Due tot he PVM having BNC connections, it is easier to leave this cable connected and simply plug in the SCART cable for which ever system I am using. 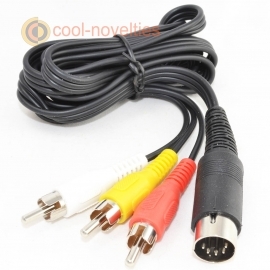 The quality of this cable is superb, way better than anything I could make myself, and I consider myself very experienced at cable making.